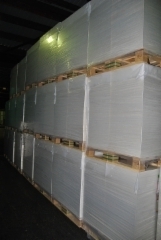 Have information on the paper and paperboard industry? Think others should know about it? Let us know know in an email and we will share it here on epapertrade.com. Our aim is to promote knowledge and business between buyers and sellers.